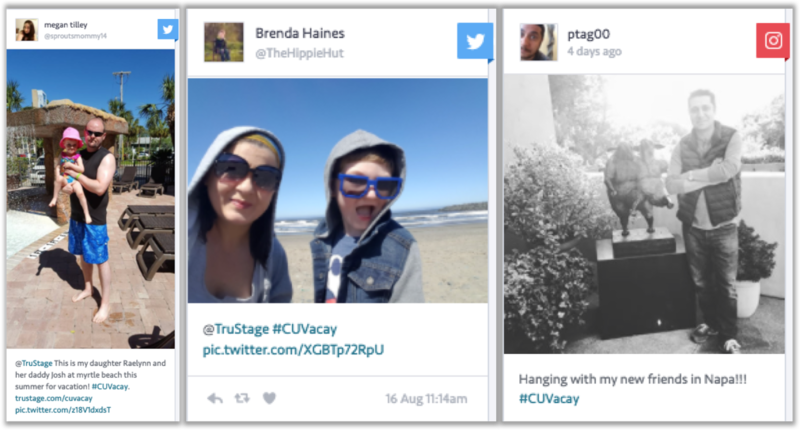 It Has Been Great to #CUVacay! 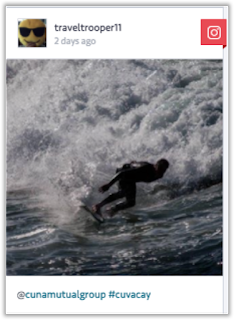 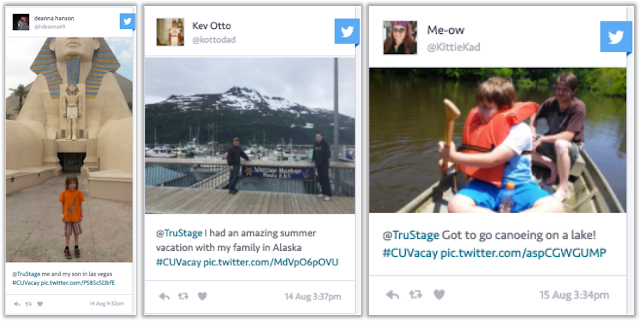 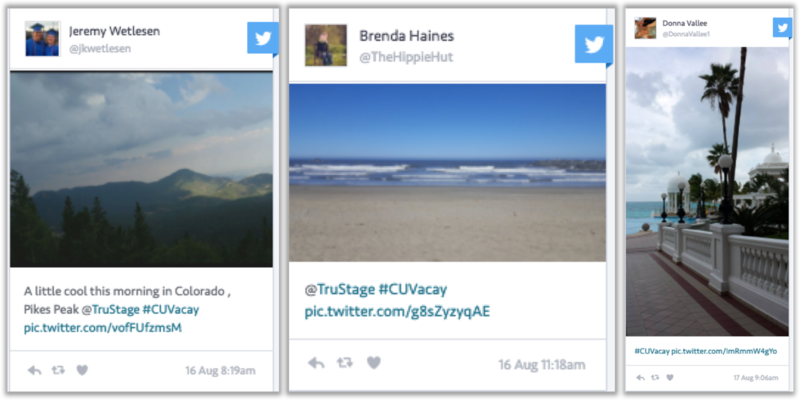 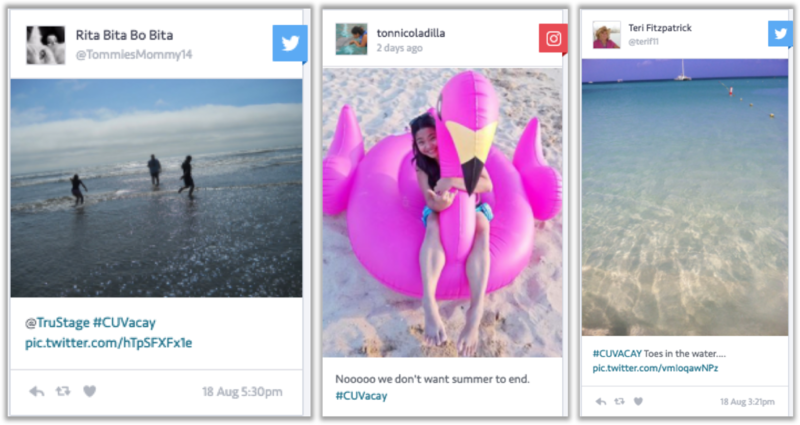 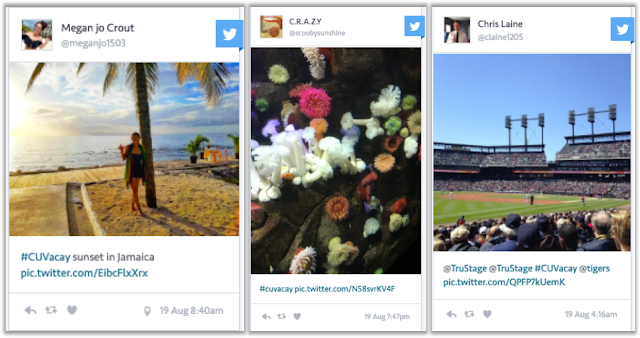 Summer isn't over yet, and you can see it in the spirit of the many social media photos we're seeing through the TruStage #CUVacay photo sweepstakes! 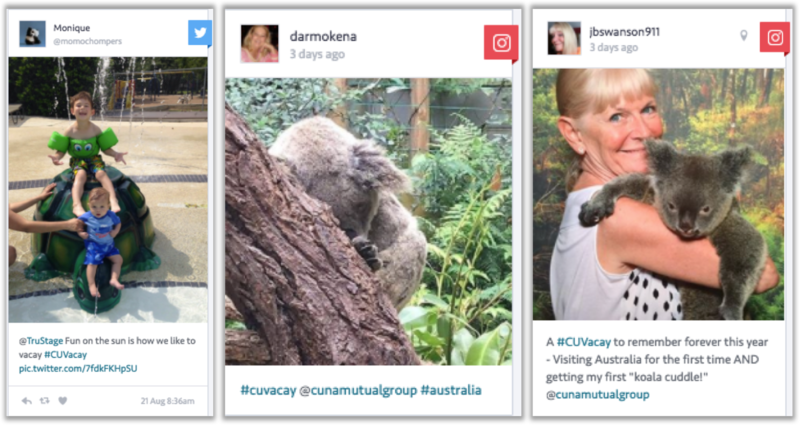 These are some more of the many winners who have shared vacation photos with the contest through social media this month. 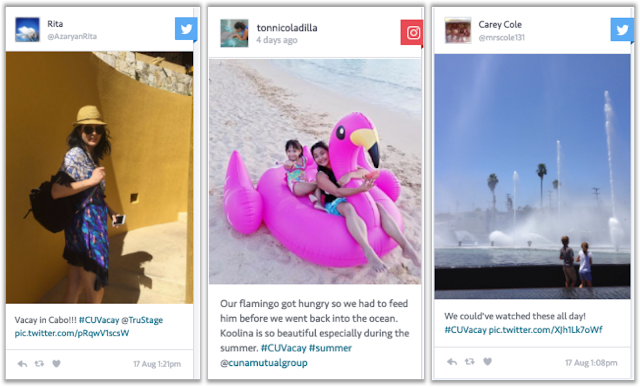 It's one more way we're celebrating the last days of summer and the credit union difference through the end of the day on Aug. 21. We're grateful to all the people and families who have shared their memories with us. 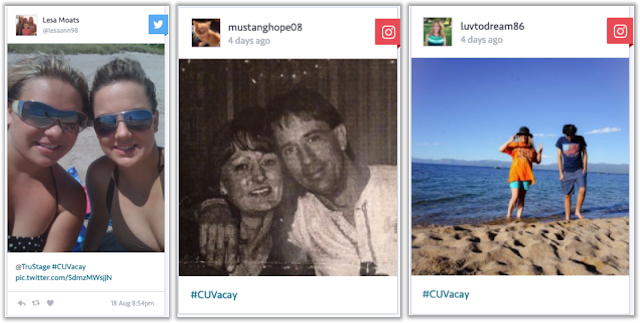 It has been great to celebrate the last days of summer through photos and #CUVacay!